Texas is the second most populous state in the U.S. and was for a long time dominated by DraftKings in the daily fantasy sports space. But that is no more, as FanDuel has decided to make a return to the Lone Star State. 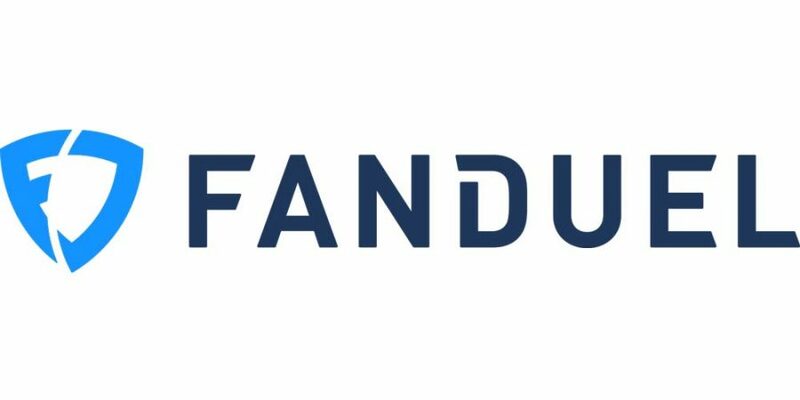 FanDuel originally stopped providing its fantasy sports-related services in Texas after the state’s attorney general recognized it as running an illegal gambling service. That was in May 2016. Thus, DraftKings has essentially had a monopoly in Texas for over 2 years. While FanDuel decided to take the diplomatic route in Texas, DraftKings was determined to remain in place. DraftKings sued the state’s attorney general, seeking a declaration from a court that fantasy sports operations were permissible under Texas law. Now, FanDuel will try to make up for time lost outside of what should be one of the most important states for fantasy sports. By serving Texas alone, DraftKings was given a roughly 10% edge in terms of pure addressable market in the U.S., according to fantasy sports industry consultant Eilers & Krejcik Gaming in its 2018 Outlook published in February.